Fastrac is the second Vantastic son that we have imported (following Dartangan) and he is a cracker. 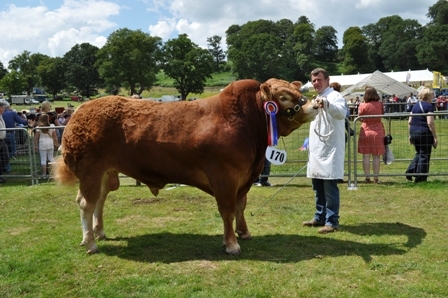 Top price bull in the UK in 2011, The Royal Welsh Beef Breeder Interbreed Champion, Top 1% UK Beef Value, amazing pedigree with Vantastic over a Sympa Daughter. 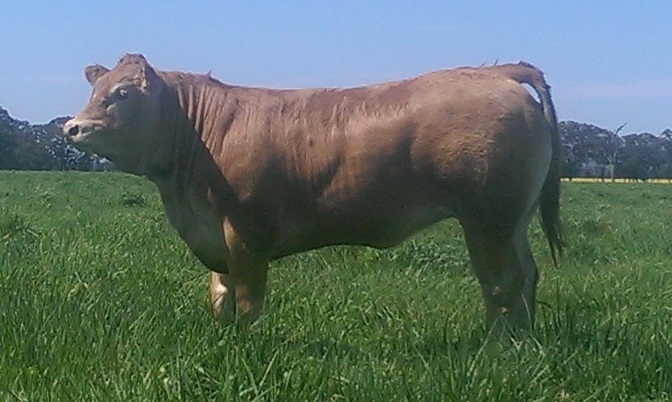 This bull will take your herd to the elite level of Muscle Genetics in one generation!! The highest usage bull in the UK for the last 2 years and his first calves in Australia have calved early and easy with amazing growth and shape.